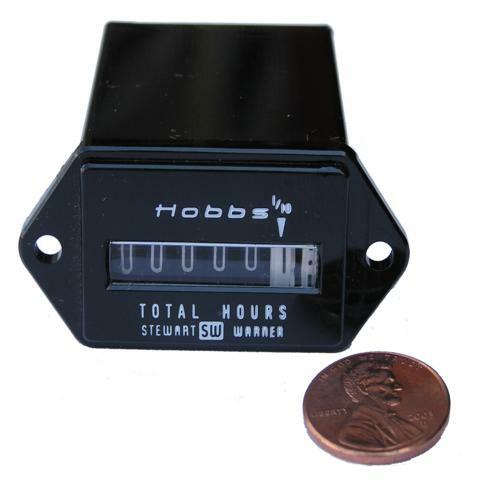 Small Hourmeter, 230V - August Industries Inc.
A unique hourmeter that fits in many places. This meter is only available in 230 volt electric service. 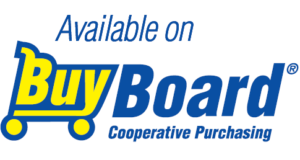 Requires a cut-out of approximately 1.5″ X 1″ and 2.25″ depth.